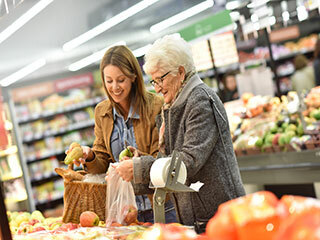 A study published in the Lancet and conducted by the University of Manchester contains the results of a year-long trial involving 2,691 patients. More than a thousand of these were given a new inhaler, which contains three different compounds, to manage their condition, while another thousand were given the most commonly used across the globe inhaler. A further 500 were given the triple combination but in two inhalers. 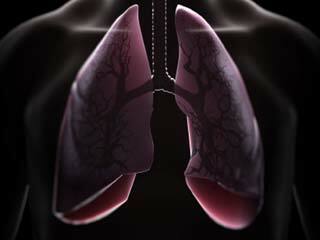 COPD is term used to describe a number of progressive lung diseases such as emphysema. 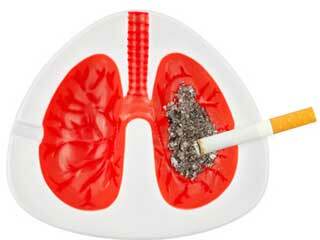 The main cause is smoking, although the condition can sometimes affect people who have never smoked. 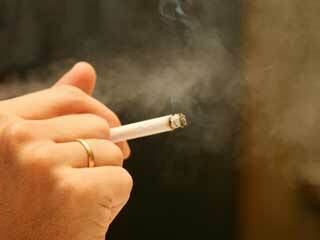 All participants in the trial were current or former smokers. 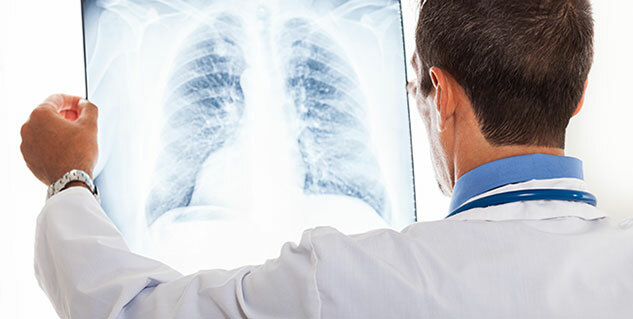 "This is the first long-term study to look at the possibilities of triple therapy as a preventative measure for COPD exacerbations", said one of the researchers Jørgen Vestbo. "COPD exacerbations lead to approximately 150,000 hospital admissions and 1.2 million bed-days every year in the UK, so to reduce this figure by 20% would make a huge difference, not only for patients' quality of life, but also for the resources of the NHS," Vestbo further added. 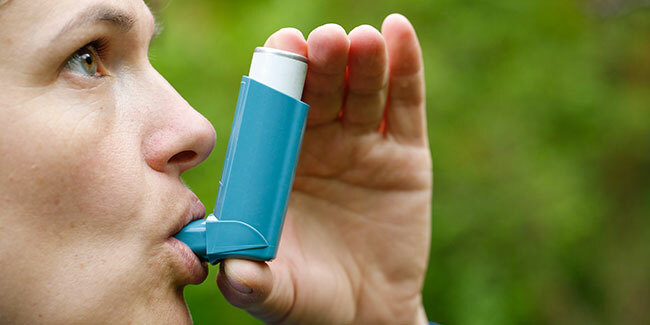 As well as reduced exacerbations, the trial also found that the new inhaler helped to improve lung function more generally and resulted in fewer overall symptoms. The trial is also the first study to prospectively study a biomarker for individualising treatment better. Using a count of blood eosinophil (a type of immune cell), it was possible to identify patients more likely to have even greater benefit from the triple inhaler containing an inhaled steroid. 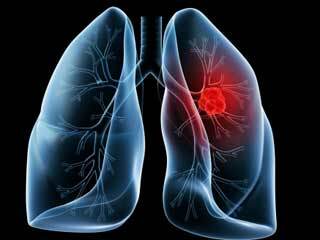 What is the prognosis of Emphysema?